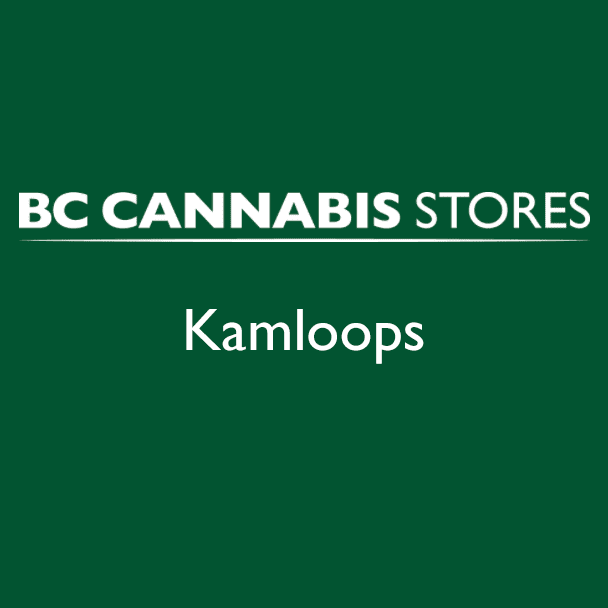 RetailReviewsGrading the Kamloops Cannabis Store: Is it Worth a Visit? 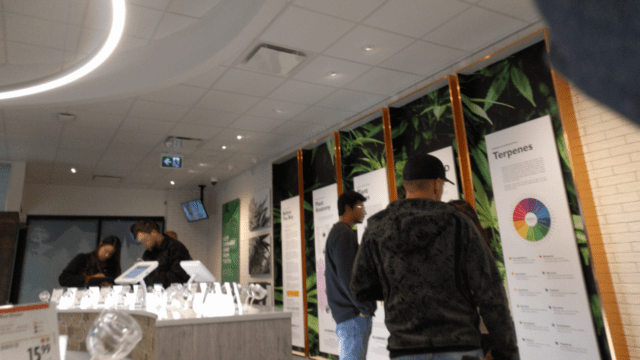 Mugglehead visits the first legal pot shop in Kamloops, BC - an interesting experience unlike any other that we’ve had as a consumer. 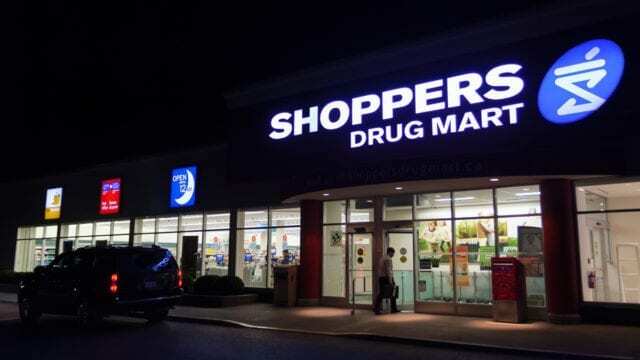 Here's what we thought of the overall experience.